In 1943, a psychologist published a paper titled “A Theory of Human Motivation” in the Psychological Review. This paper talked about our innate curiosity being the key driving force and how factors like basic needs, safety, a sense of belonging, an esteem boost, self-actualization, and then self-transcendence keep us on track. This psychologist was no other than Abraham Maslow, and the theory he proposed was his renowned Maslow’s Hierarchy of Needs. Fast forward to our contemporary times and this theory is still relevant today and widely adopted by corporate leaders. The basic premise is that if a business wants to keep their employees, they need to keep them happy. Furthermore, that happiness is not derived from just the salary that’s being paid to them. Employees require something they can work towards. Something that motivates them to accomplish, and then move on to achieve something better. Tying back to Maslow’s theory, what we mentioned falls under the need for self-esteem. We all need a little boost. And while we’re at it, maybe a little break as well? It has been a trend for corporate houses and startups to go to a retreat to conduct meetings. It may seem like an unnecessary activity at first; just an extravagant holiday, but remember Maslow. Trips such as these can be the motivation employees are after. In addition, when placed in a new and serene environment, isolated from the daily distractions, we tend to be more innovative and focused. And Club Himalaya is the perfect venue for it. 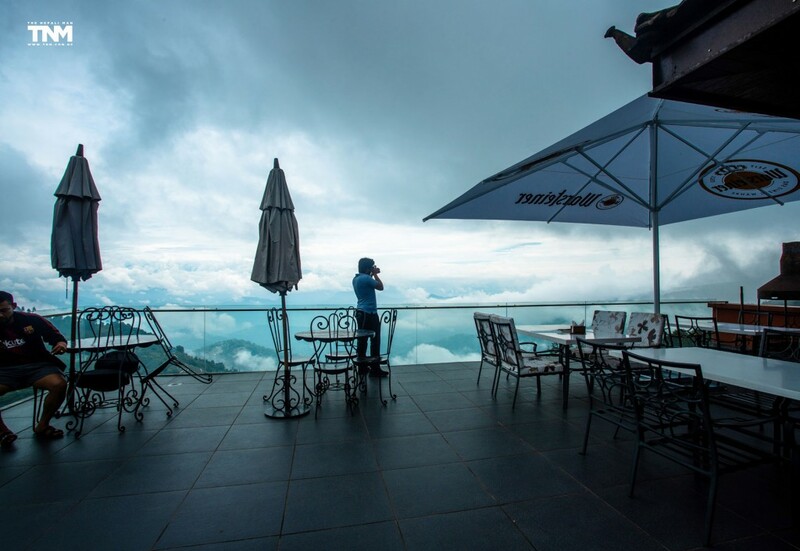 Basking above the clouds at a prideful altitude of 2165 meters, Club Himalaya is located at the tranquil vantage point of Windy Hills, Nagarkot. As they put it, they’re close, yet far from the city, just 32 kilometers East of Kathmandu. 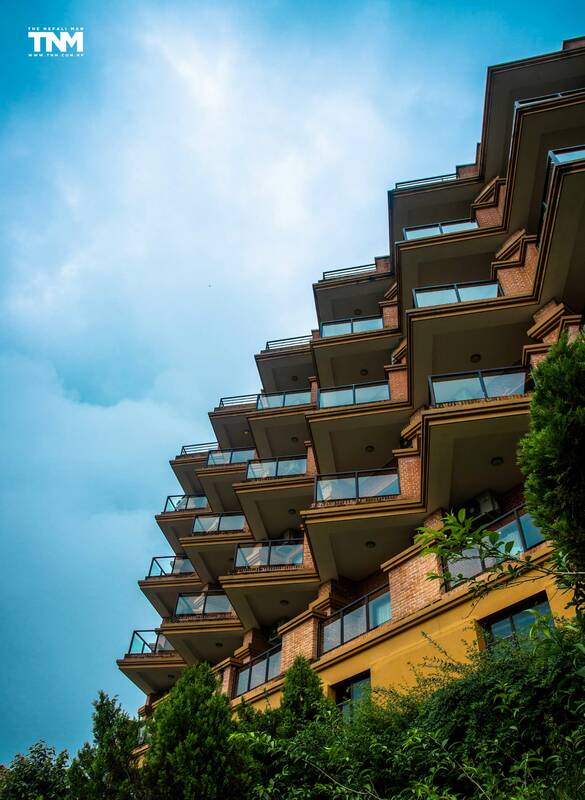 From far, the hotel boasts a modern and undaunted aura, a dab of architectural marvel in the middle of lush greenery. And from the inside of the structure itself, every view is a panorama of the mountains. Nagarkot commands the broadest view of the Himalayan ranges – 8 of 13 in Nepal; from as far as the Fishtail to the West, and if you’re lucky, to the tallest giant to the East. 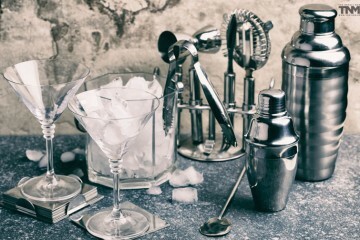 All of these contribute towards making a trip to Club Himalaya a must. 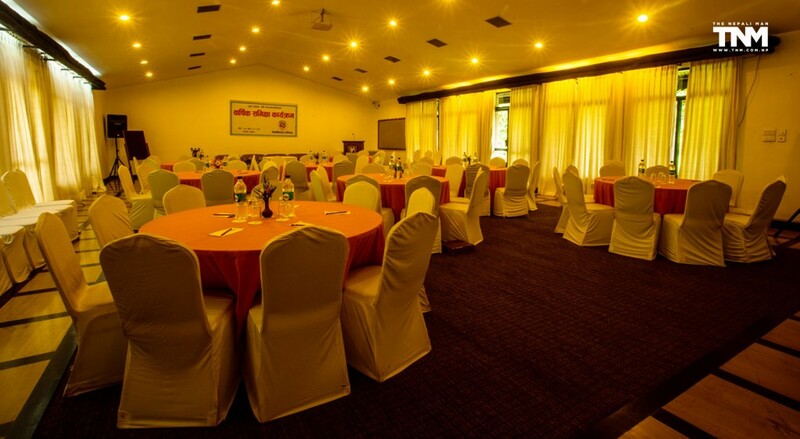 Club Himalaya makes conferencing easy. Not only does its pristine environment induce calmness to foster creativity, but it facilitates four thoughtfully planned conference halls. Bhaktapur Hall is the largest, suited for orientations. The second largest is the Lalitpur Hall which is great for presentations. The last two, Madhyapur Hall and Kirtipur Hall are identically sized and they are great for group discussions and business deals. But let’s not limit them to just these. Club Himalaya is more than happy to configure the halls according to your needs, be it a banquette, a U-shaped discussion panel, a classroom, or a theater. In addition to it all, they provide you with overhead projectors, PA systems, stage lights, computers, televisions, and other required technology. For many venues, providing a place for people to come together is enough. 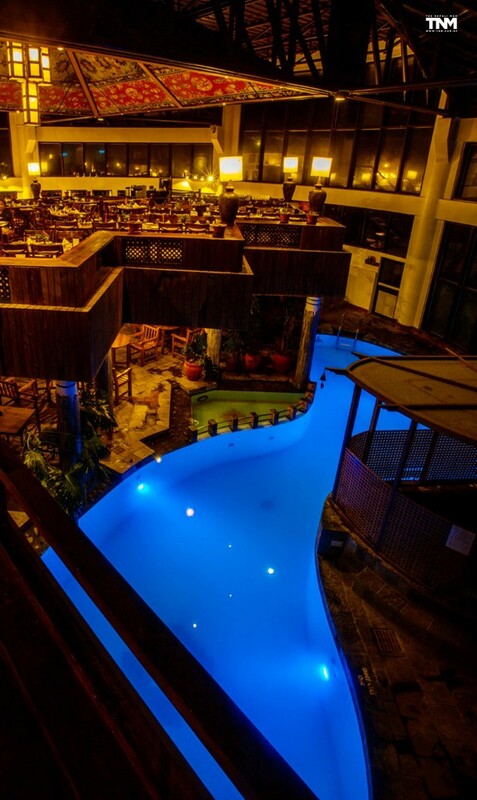 But not for Club Himalaya as it values its clients. Along with the halls, they also assist you with event management services. Whatever be your requirements, they work to create tailor made itineraries for you; from schedules to team building activities, to recreational programs. So, while you’re busy with your business, they work on the business you’re not busy with. Club Himalaya has thought of everything. A meeting followed by an excursion can have its toll on the participants. So, they have a range of options for rejuvenation. An indoor swimming pool and a jacuzzi await fatigued individuals and help them recover with a panoramic view of the mountains. 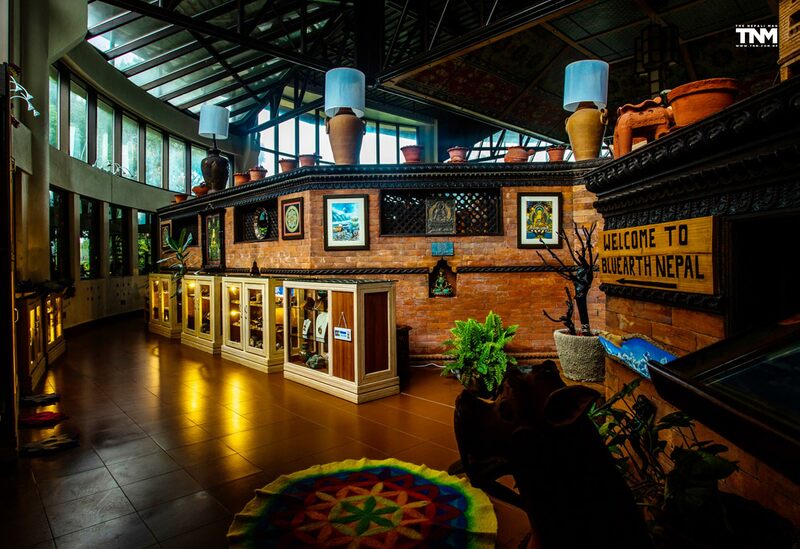 There’s also the option of going into the spa and receiving a professional massage by the Himalayan Healers. And when the day is over and done, the suites are there to give you the ultimate rest. There are 2 types of accommodation, Standard and Deluxe. Club Himalaya is situated at an ideal height where guests can indulge in the pleasures of the invigorating sunrises, relaxing sunsets, and everything in between. So, whatever accommodation you go with, it comes along with an attached private balcony so that you can end and start your day with the blessings of the life sustaining light. 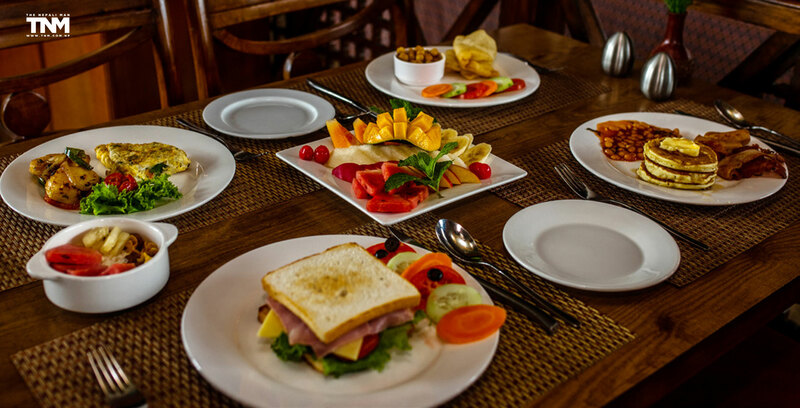 In addition to the accommodation, Club Himalaya also has a variety of dining options. 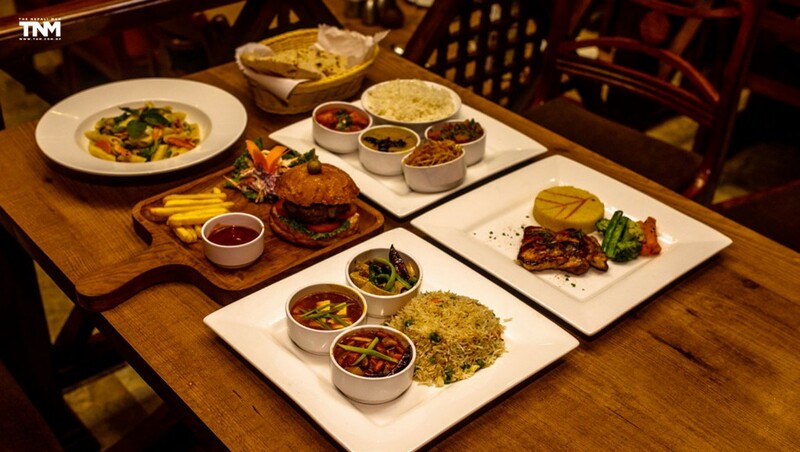 The Chinese, Indian and Continental menus will excite any palate. The buffet breakfast is extensive, with eggs-to-order, fresh fruits, bacon, ham and more South Asian choices. The outdoor balcony allows you to nibble on some appetizers, while peering for glimpses of the majestic mountains, overlooking deep valleys. 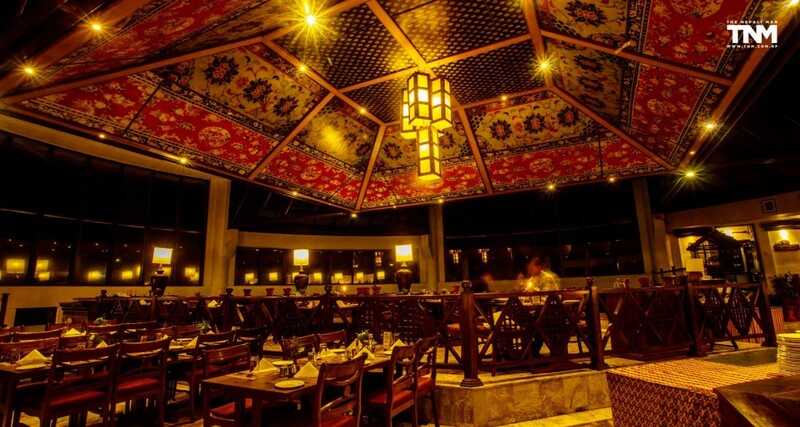 The Indrawati Bar is a cozy, rustic stone and leather cove that serves the guests with comforting drinks as they warm by the fireplace, often used in the chillier days. In short, Club Himalaya offers the perfect venue and facilities to refresh and energize your employees, so much so that maybe they’ll work harder towards returning there for the next retreat.